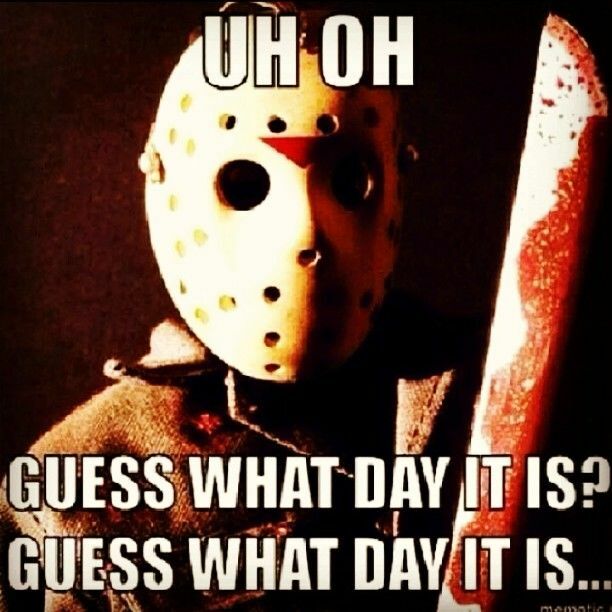 Home→Uncategorized→Guess What Day It Is?! It’s Parody Time! Guess What Day It Is?! It’s Parody Time! Please don’t stone me to death. I couldn’t help it. It’s in my nature. Click here for something fun.